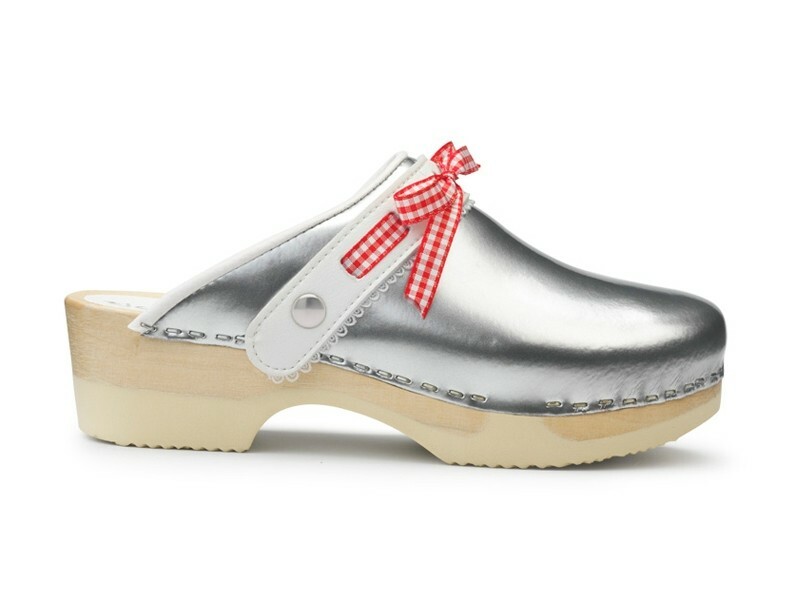 Tjoelup Click-On clog with removable and washable straps. All Click-On models come with removable and washable straps. The straps are exchangable and you can buy extra straps to give your Tjoelup Click-on clogs a different look.